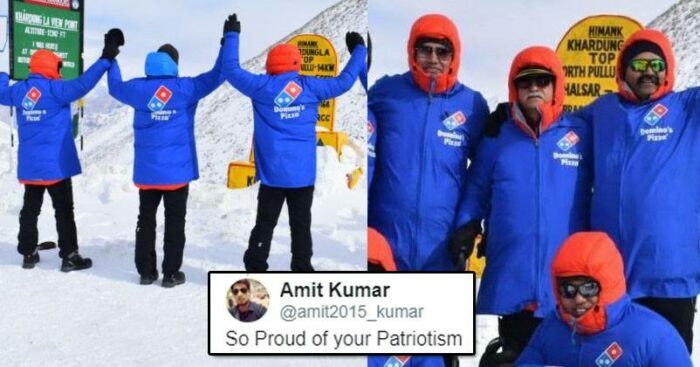 Domino’s celebrated the Republic Day with the idea of respecting Indian Army troops in the Siachen Glacier. To show their gesture, the Pizza giant delivered 4000 pizzas to the soldiers deployed on the forward posts at almost 20,000 ft. above sea level. The #DominosInSiachen initiative was taken with an aim to offer the soldiers a few moments of joy, while they are away from their families serving the nation. 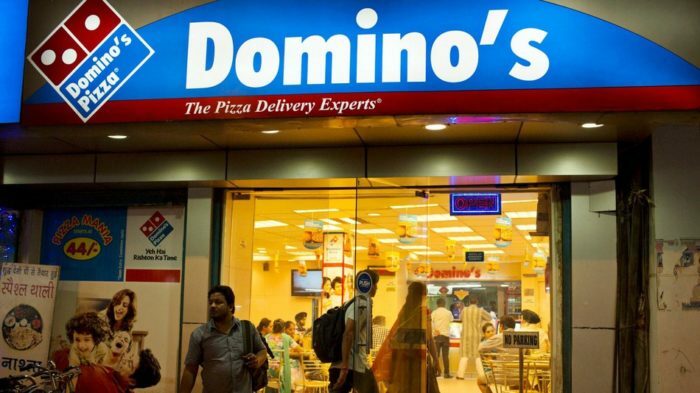 This gave Netizens to share their views over Domino’s initiative and most of the people praised them. Now I am your permanent customer! Thank you so much Dominos for serving our soldiers. You have won a customer in me.Whenever I will order a Pizza for my home,I will order it from Dominos only. As I read the news I ordered from you. Thank you for appreciating the service of our brave soldiers. Delivering hot pizzas at such a height was not an easy task. Domino’s took three months to plan the event. A team of 12 was sent on air force planes from Chandigarh to deliver the stuff.